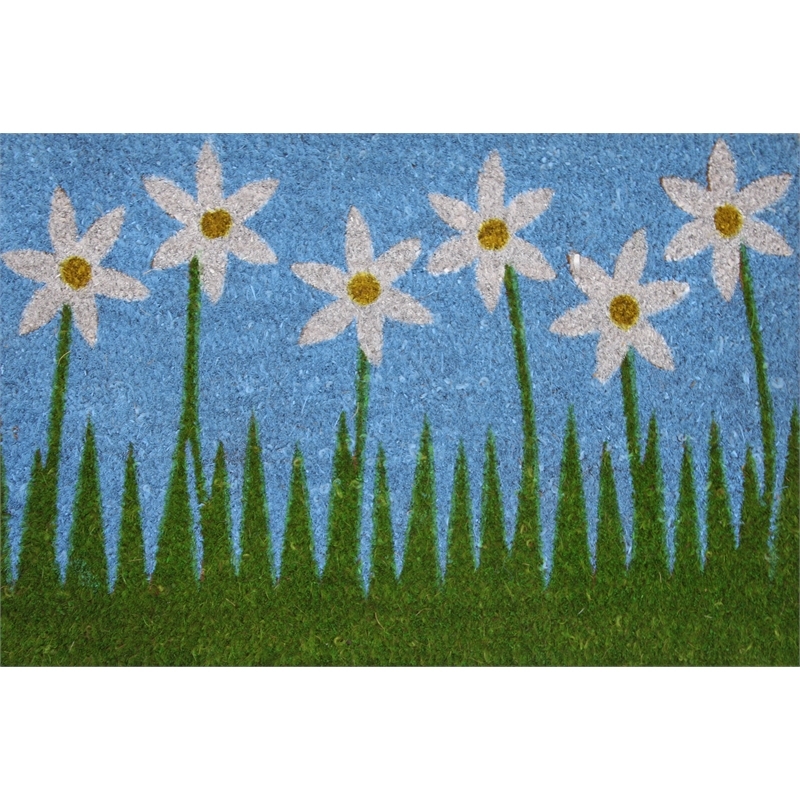 The BC mat has a coir surface and a PVC backing, combining to make an extremely durable mat. 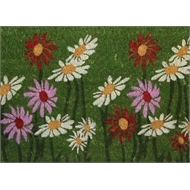 The coir surface is great for absorbing moisture and great for brushing dirt off as walked across due to its coarse fibre and scraping qualities. 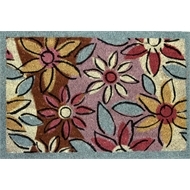 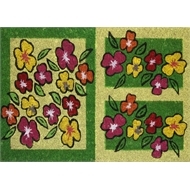 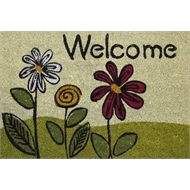 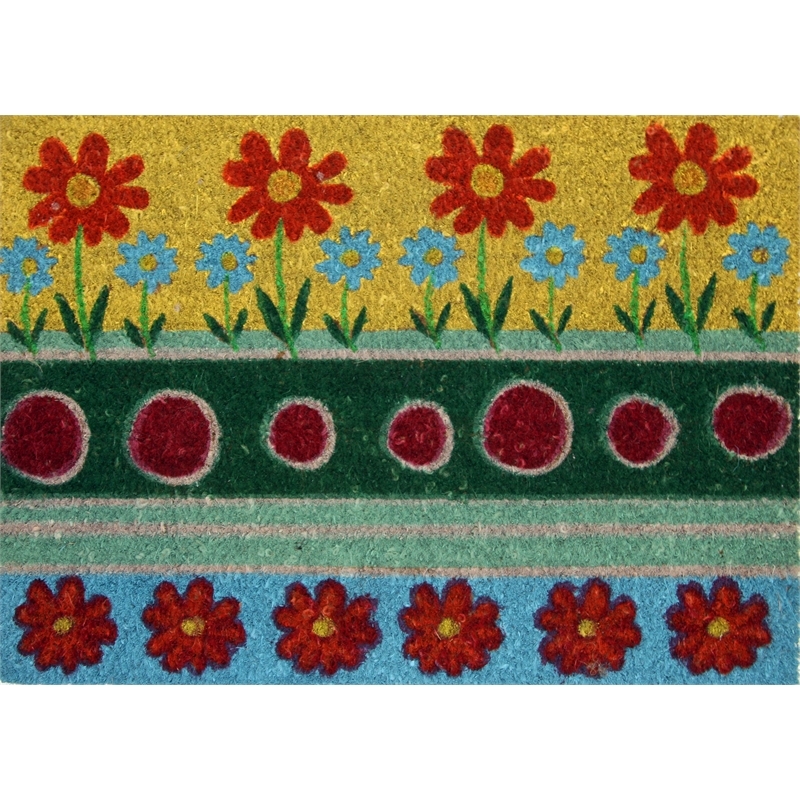 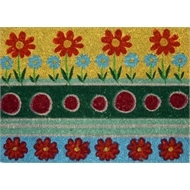 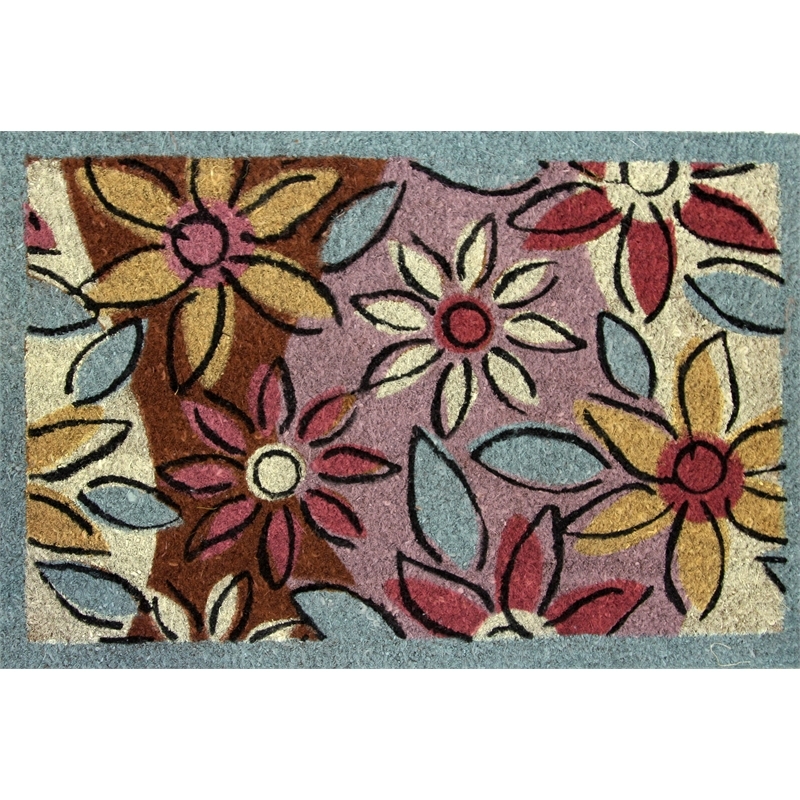 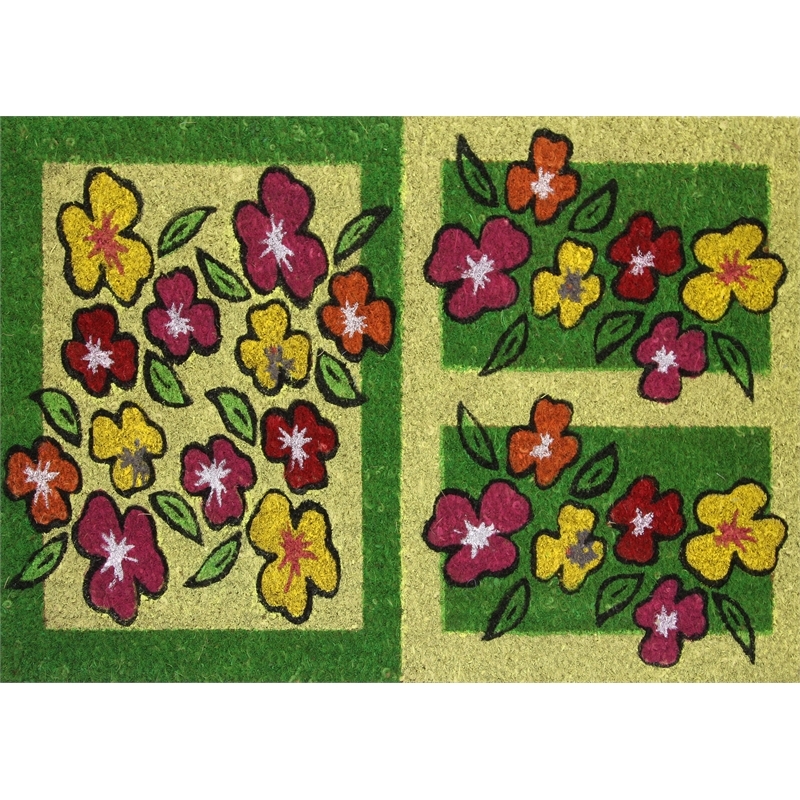 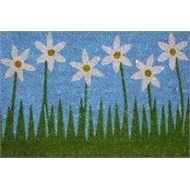 With a range of colourful garden designs to choose from, the BC mat will help create a welcoming entrance.